All eyes this weekend will be on the Cheltenham Races as punters and fans get set for the crucial Festival Trials day. The Cheltenham Festival itself is now just around the corner and this weekend will be key as trainers and get one last chance to run some of their star horses at the Prestbury Park venue before the big meeting in March. The card on Saturday is packed with star horses and big races but with one eye on the spring, there are three big questions in particular that we will be looking to be answered on Trials Day. 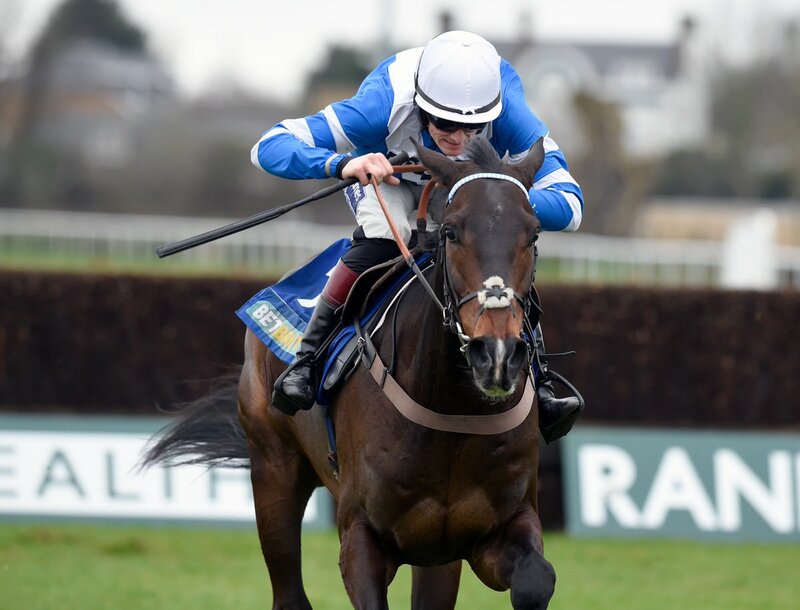 Is Frodon A Potential Cheltenham Gold Cup Contender? Frodon has grown into one of the most popular horses in training thanks to a series of stunning performances in various races and connections will be hoping that he will prove himself to be a genuine Gold Cup contender on Saturday. The 7-year-old was last seen winning the Caspian Caviar Gold Cup off 164 just before Christmas in what was a remarkable performance, but it is true to say that he is yet to prove himself at 3m in his career. How he fares this weekend in the Cotswold Chase will tell us whether or not this is a Gold Cup or Ryanair contender. Will Black Op Return To Form Over Hurdles? Black Op started this season as one of the hottest prospects in training as a recruit to the novice chasing ranks but things have quickly gone sour for the Tom George trained star. A dodgy jumping technique saw the 8-year-old perform badly on two starts over fences and connections have decided to return to hurdles for the remainder of this season. A Grade 1 winning novice hurdler at Aintree last season, if Black Op can find that form again back over the smaller obstacles in the Cleeve, he will enter the reckoning as a genuine potential winner of the Stayers' at the Festival. Will We Finally See A Top Class Juvenile Stake Their Triumph Hurdle Claims? As things stand, the ante-post market for the Triumph Hurdle in March is about as clear as mud with no horse yet to put themselves forward as the clear favourite for the big Festival race. The next two weekends, starting with the Triumph Hurdle Trial at Cheltenham on Saturday and then over in Ireland during the Dublin Racing Festival, will finally give us an idea of the horse to beat in the Grade 1 juvenile contest in just over six weeks. At this stage though, punters need all the help they can get.